Healthcare acoustics present numerous challenges for hospital and healthcare facility managers—from HIPAA oral speech privacy compliance, to quiet patient environments, to MRI vibration isolation, to noise control for emergency ground and air traffic. In addition, those wishing to achieve LEED certification for healthcare acoustics must meet environmental quality standards. Healthcare acoustics are a vital part of patient rest and recovery. Indeed, Press Ganey satisfaction surveys indicate that hospital noise and its adverse impact on rest significantly affect patient satisfaction. Engineering healthcare acoustics to provide continuous and consistent background sound levels results in a more comfortable environment and helps reduce the annoyance patient experiences as a result of intruding noise. At ABD Engineering and Design, our acoustical consultants have a wide range of experience and a proven track record of designing solutions to nearly every kind of acoustical problem in new construction, remodeling, or retrofit healthcare projects. Our independent acoustical consultants work closely with architects, facilities managers and HIPAA compliance officers to design proper acoustical environments to improve patient satisfaction, protect patient privacy, and limit legal exposure related to HIPPA Oral Speech Privacy Compliance. We test and measure audible and intelligible sound and voice transmission to control, isolate, and mitigate sound—and employ sophisticated acoustics modeling software to predict and analyze healthcare acoustics in facility designs. 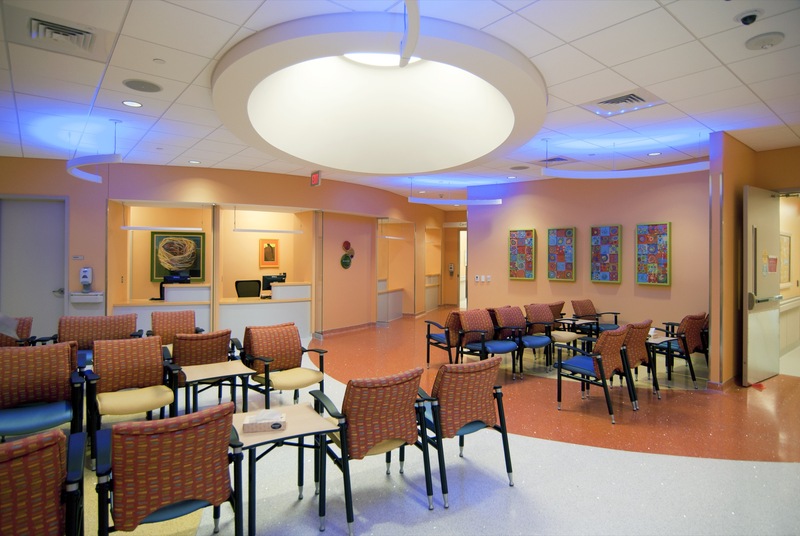 For healthcare facilities already built, we use state-of-the-art acoustics measurement technology and predictive modeling to assess acoustical issues and evaluate potential solutions to acoustical problems. We also design healthcare acoustics solutions to control noise and vibration from mechanical systems, power plants, medical technology, and environmental sources. As independent acoustical consultants, we don’t represent any product manufacturers, suppliers, or other service providers. Accordingly, our clients are assured our acoustical recommendations are free from bias and focus only on the most effective and affordable solutions for the issues at hand.